Debut single from the Nottingham punks 7" white vinyl. Catchy as hell, highly recommended if you like The Marked Men. 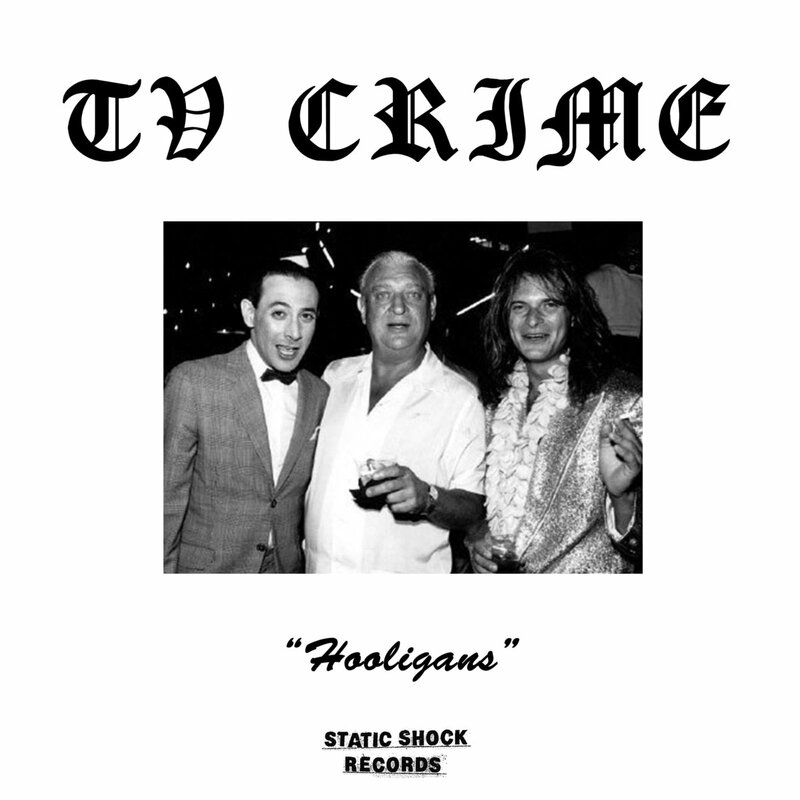 Released by Static Shock Records.